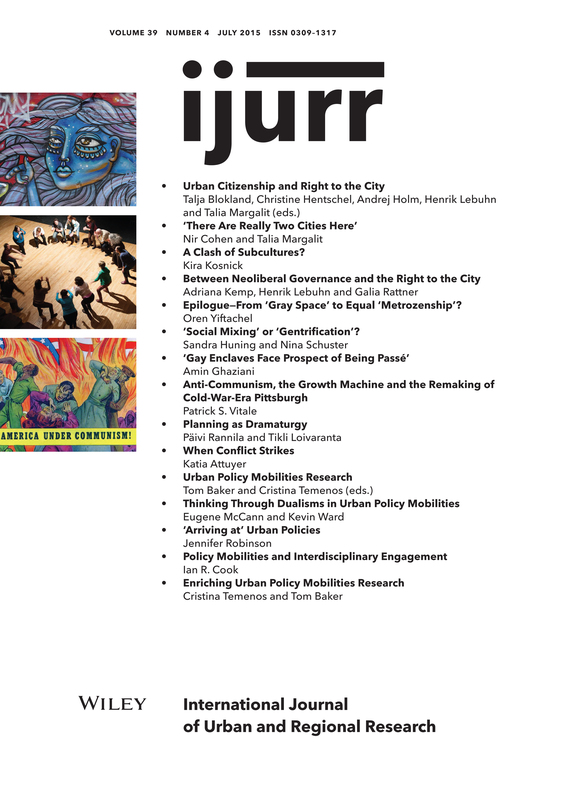 The Ray Pahl Fellowship was established by the IJURR Foundation (previously Foundation for Urban and Regional Studies (FURS)) in 2012 to enable a post-doctoral researcher within five years of being awarded a doctorate to spend a year writing a series of articles or a book based on their PhD research. The Fellowship is named after Ray Pahl (1935 – 2011) who was a renowned urban scholar. Ray was initially a geographer, studying at Cambridge and then sociology at the LSE. He then spent most of his academic life at the University of Kent at Canterbury in the UK, where he was appointed initially as a lecturer and then promoted in 1972 as the Professor of Sociology. He later moved to Essex University, where he was part of the team that established the British Household Panel Study. Ray was key to the establishment of FURS in 1995, acting as its first chair. He was also a member of the editorial board of the International Journal of Urban and Regional Research and President of the Research Committee 21 (urban sociology) of the International Sociological Association, as well as playing a role in establishing the Central European University in Prague in the early 1990s. Among his long list of publications was his influential early book Urbs in Rure (1965), based on his doctorate. This was followed by, among others, Whose City? (1970), Patterns of Urban Life (1970) Divisions of Labour (1984), On Work (1988), After Success (1995) Friendship (2000) and numerous articles in a range of journals. 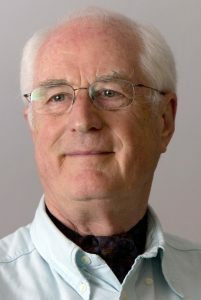 His long career and contributions to studies of social interaction, work and employment, polarisation and friendship, and as a pioneer of qualitative methods, was recognised by his election as a Fellow of the British Academy in 2008. His death from cancer in 2011 was too early but his huge contribution to urban studies now lives on in the name of the fellowship. Fellowships have been hosted by The African Centre for Cities (ACC) at UCT in South Africa and one at the Center for Social Conflict and Cohesion Studies (COES), University of Chile, Catholic University of Chile, Universidad Diego Portales and Universidad Adolfo Ibáñez. More details on past post holders can be found here.